Do you want to walk in the healing ministry of Jesus? 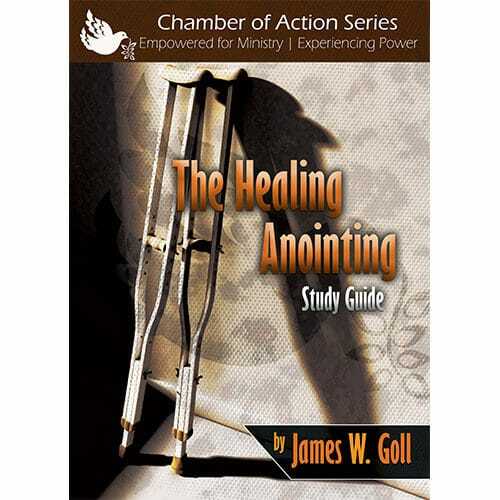 Learn how to yield to and grow in the anointing as you magnify and lift up Jesus as THE HEALER. Do you want to walk in the healing ministry of Jesus? 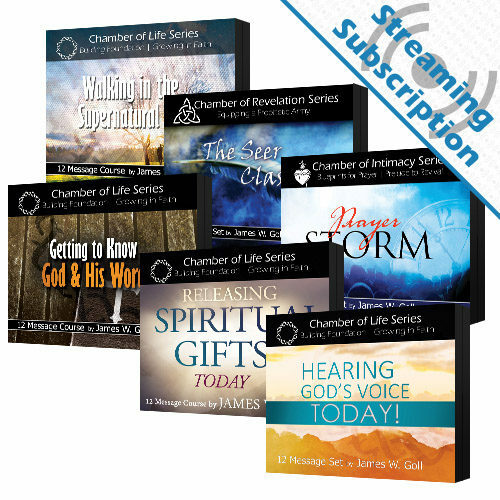 Learn how to yield to and grow in the anointing as you magnify and lift up Jesus as THE HEALER. 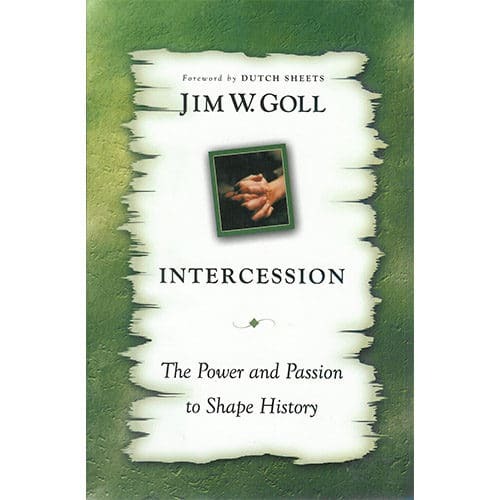 We encourage you to add this potent study to your arsenal to be equipped to do the works of Jesus today. 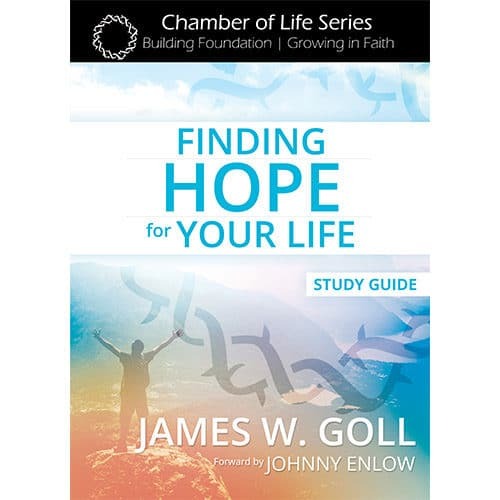 This study guide is great for individual study in your own home, with a small group, or in a classroom setting. 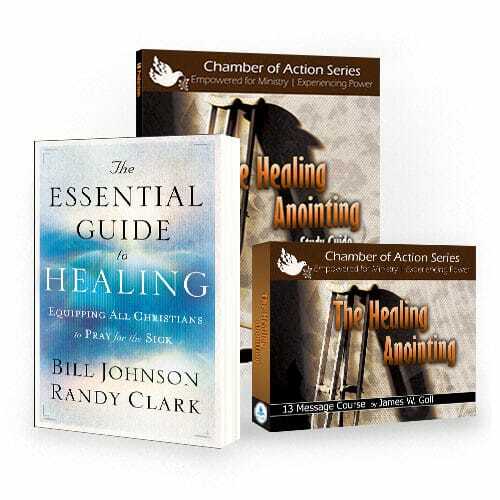 It also serves as part of the curriculum for The Healing Anointing class with God Encounters Ministries. At the end of each detailed lesson are questions for your reflection and review. 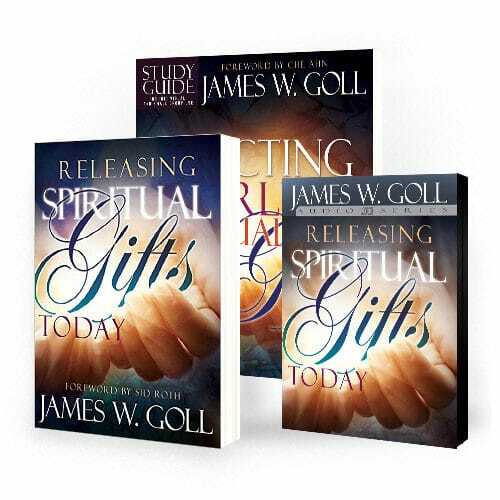 As you work through these lessons and apply them to your life, you will be equipped to do grow in the healing anointing.